The great Free Energy return with the first music video from their upcoming sophomore album Love Sign. 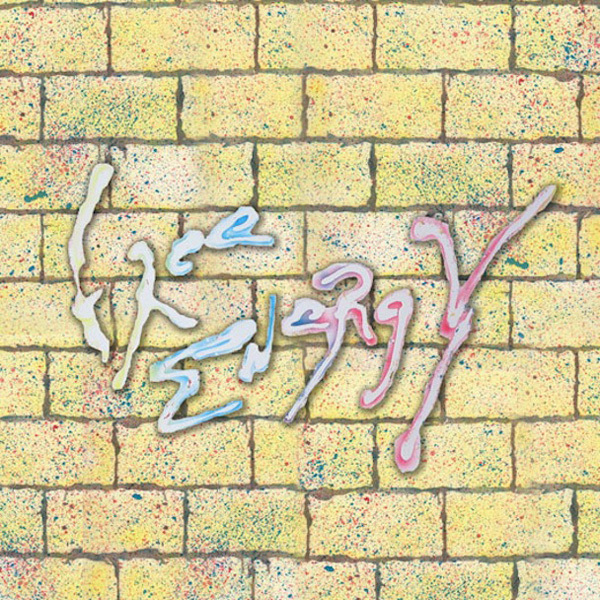 Makers of indie pop more catchy than Ebola, Free Energy return on “Electric Fever” from where they left off with their stunning 2010 James Murphy-produced debut Stuck on Nothing (check out our interview with Free Energy). The video was directed by Brook Linder, and features the Minnesota-via-Philly band at peak paint-splattering form. Look out for Love Sign hitting the streets on January 15, 2013.